Swishing is a fancy name for clothes swapping. 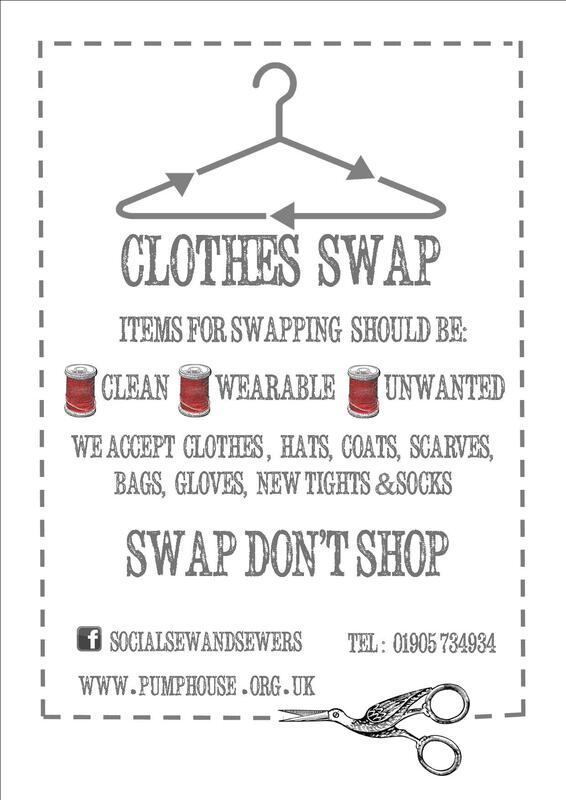 Bring along any unwanted clothes items in a clean and wearable state and swap them for something else! Simples! If there's nothing there that takes your fancy there and then, we give you tokens to use on another occassion.